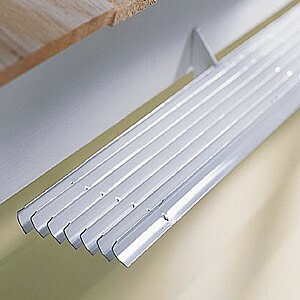 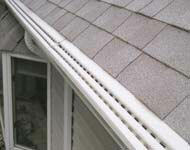 There are some things you need to research about when using an aluminum gutter guard. 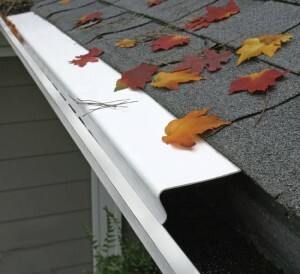 When fall comes, you will have a gutter completely free of leaves and not clogged because you installed the gutter guard. 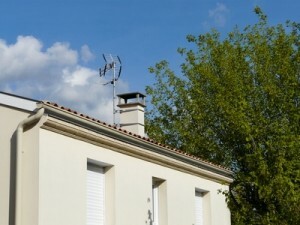 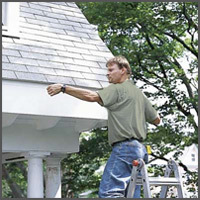 You need to remember to check that after you install the gutter guard it is properly fitted on both of the gutter sides and you need to make this check on a regular basis, in case the pieces spring out. 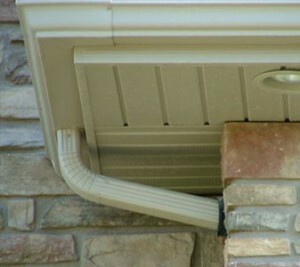 The gutter guard might be too small to cover the gutter’s entire surface, so you might need to install an extra portion. 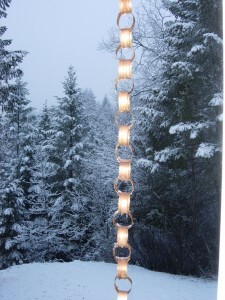 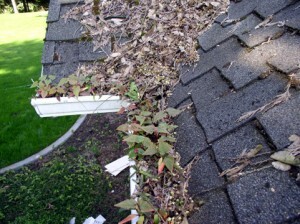 Don’t leave any portion of the gutter uncovered or else leaves will most certain enter through there. 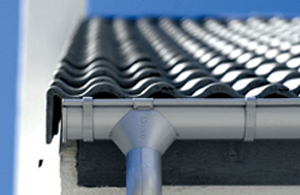 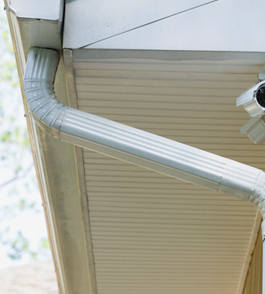 You shouldn’t leave any side of the house without a gutter guard, no matter what. 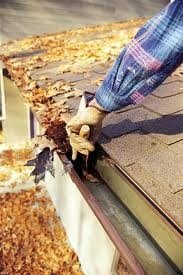 Even though the area doesn’t seem to have many leaves it will save you an extra work in the future and with a little expense. 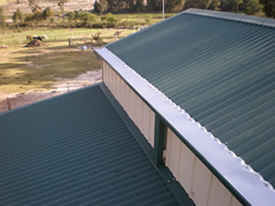 This is an investment that will serve you for many years. 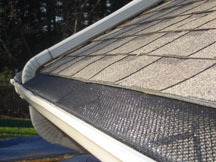 The installation process is a very simple one and it is recommended that at least once a year you clean the gutter guard so it works efficiently. 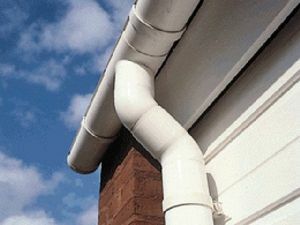 What causes a vinyl gutter to sag?